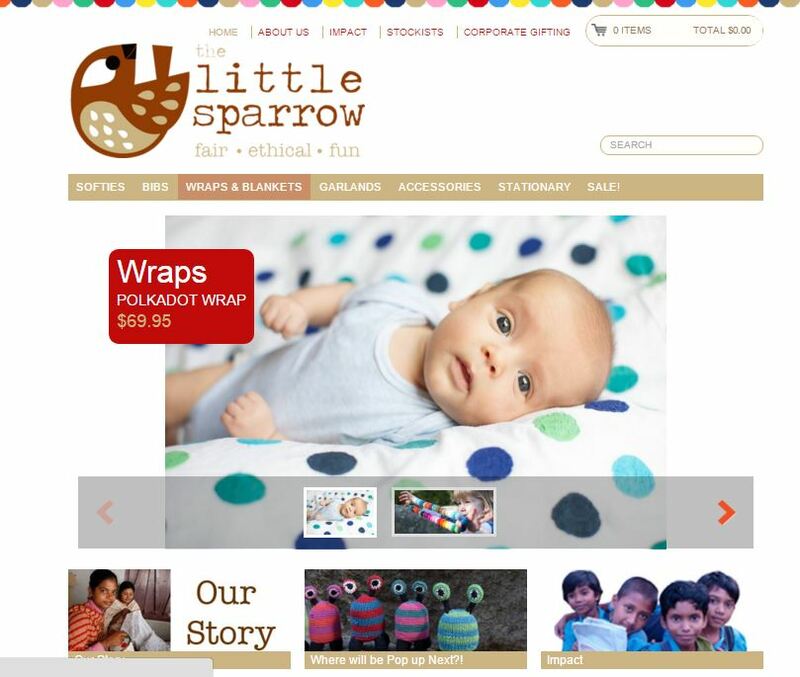 A well designed website is critical to the success of any eCommerce company. 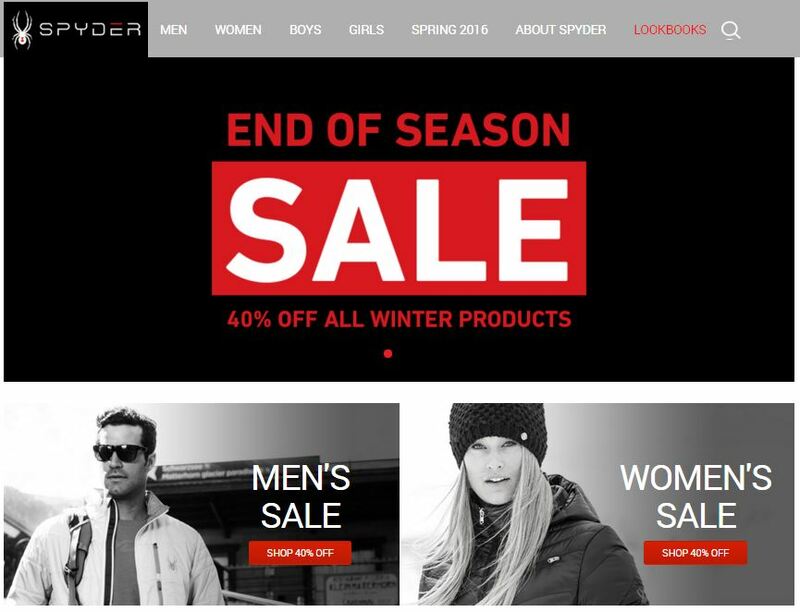 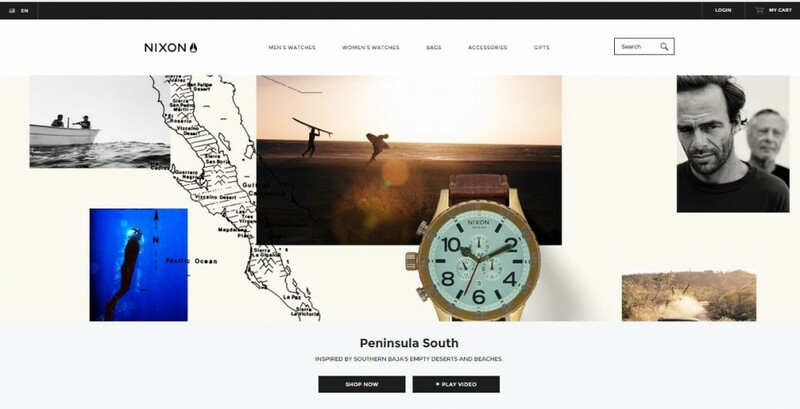 The best eCommerc site designs are easy to navigate, have nice imagery and look great on both desktop and mobile devices. 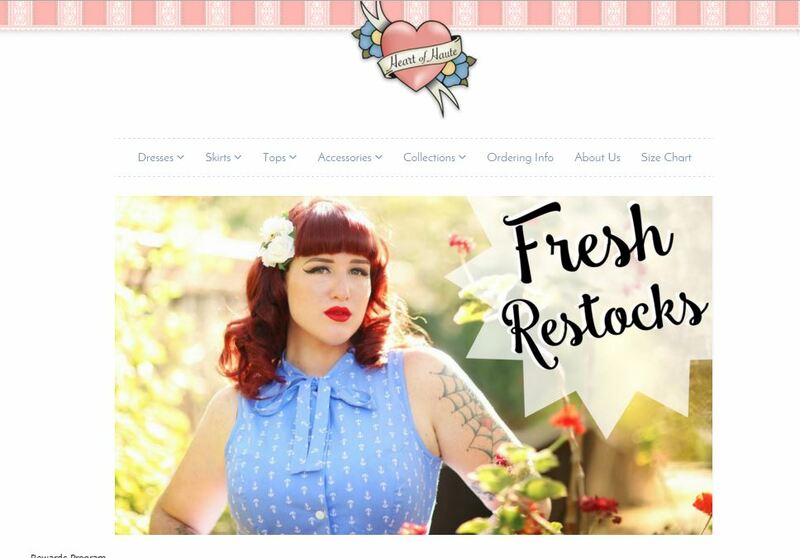 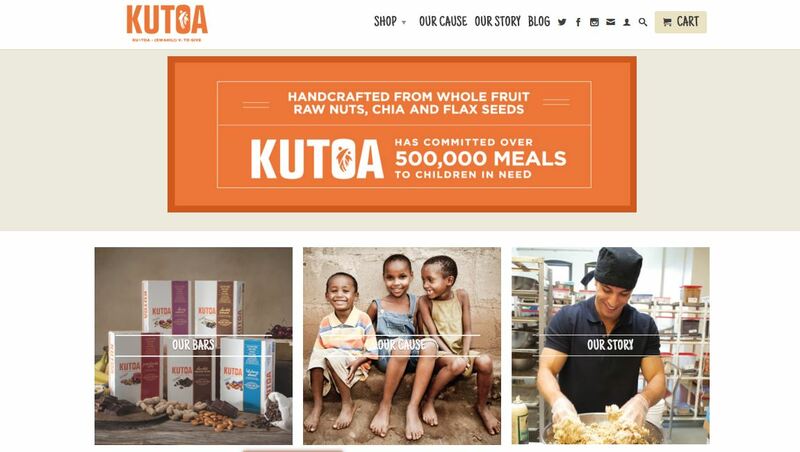 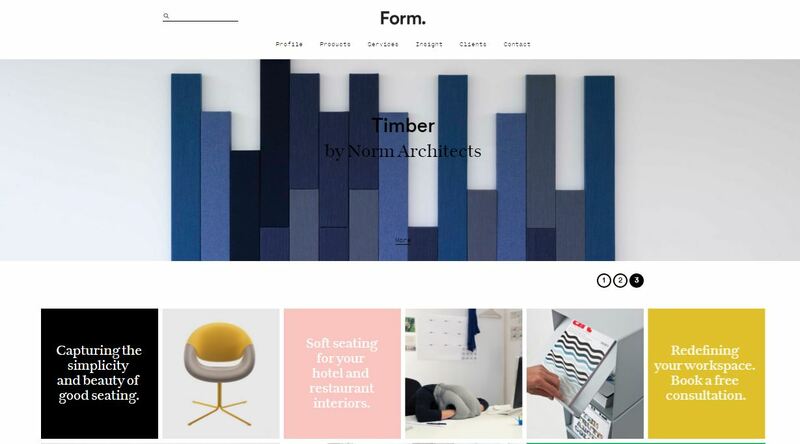 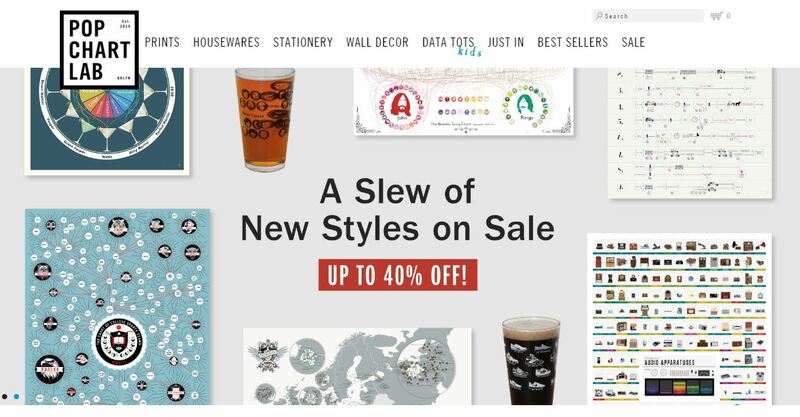 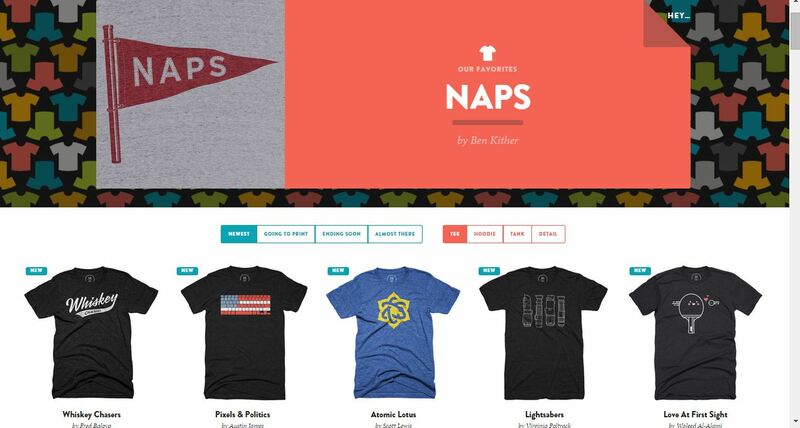 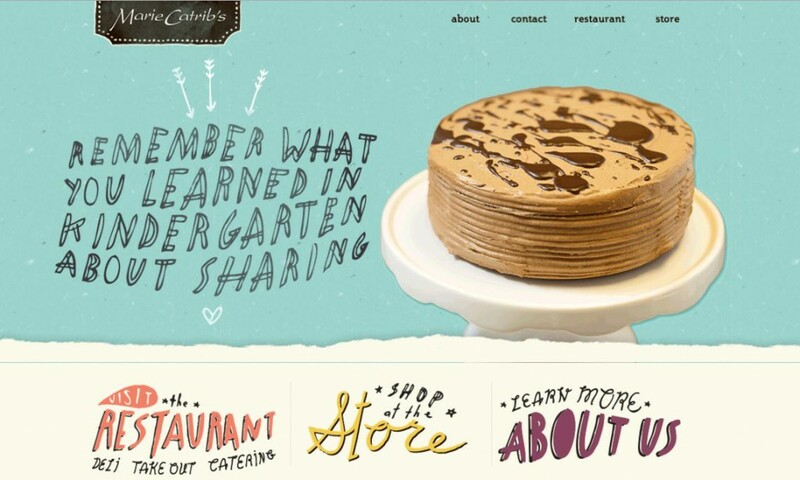 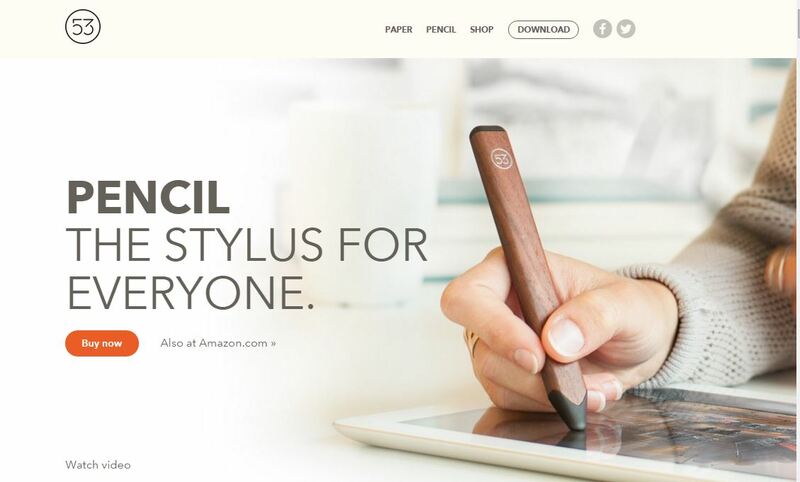 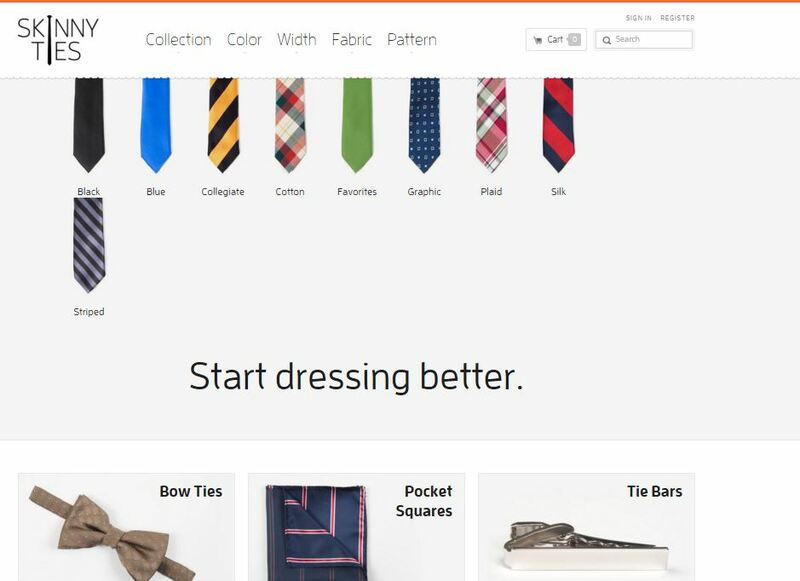 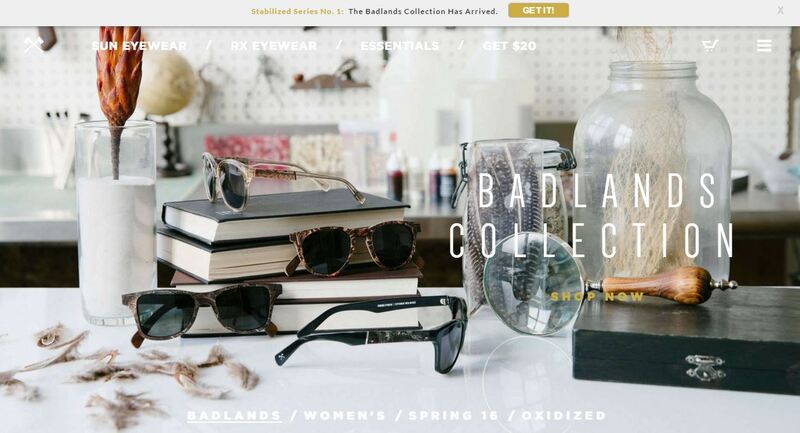 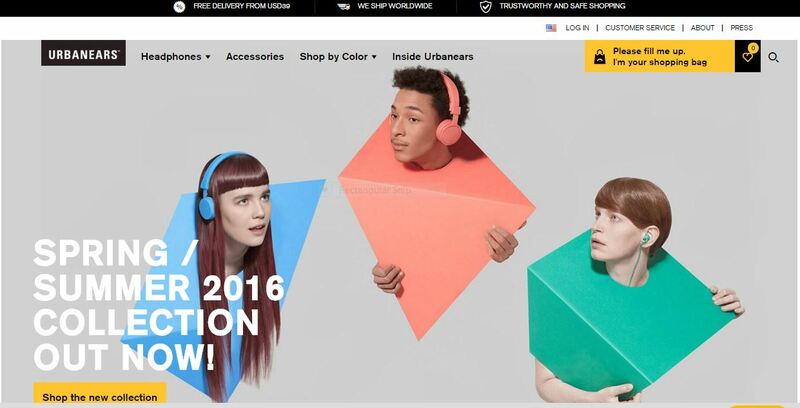 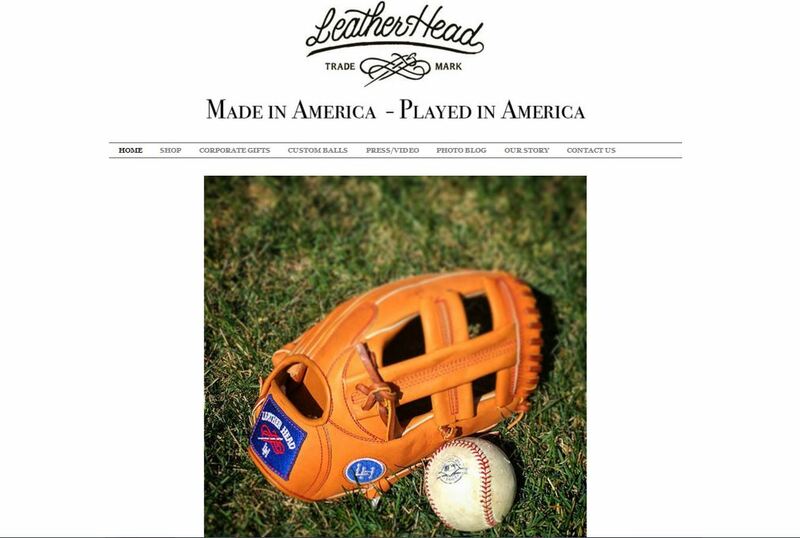 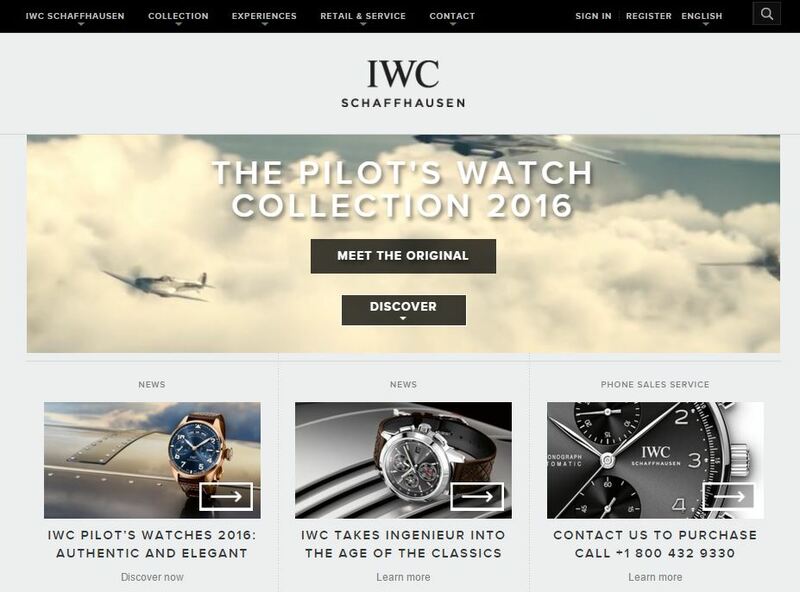 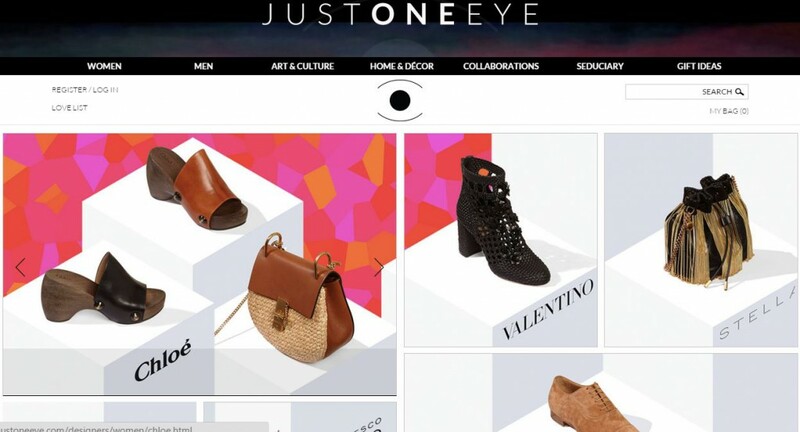 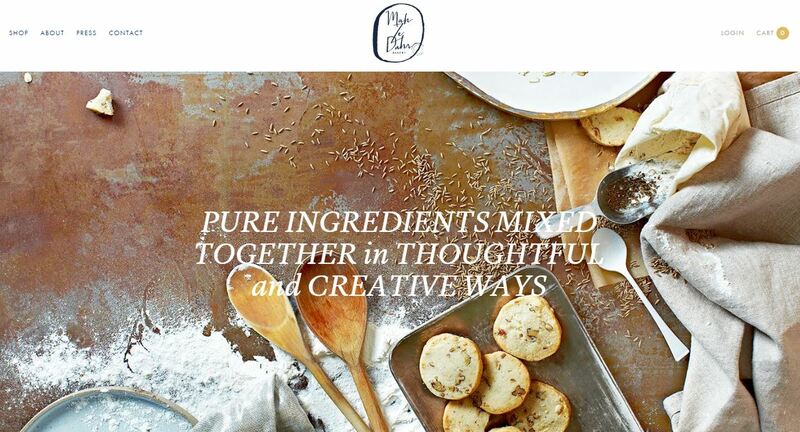 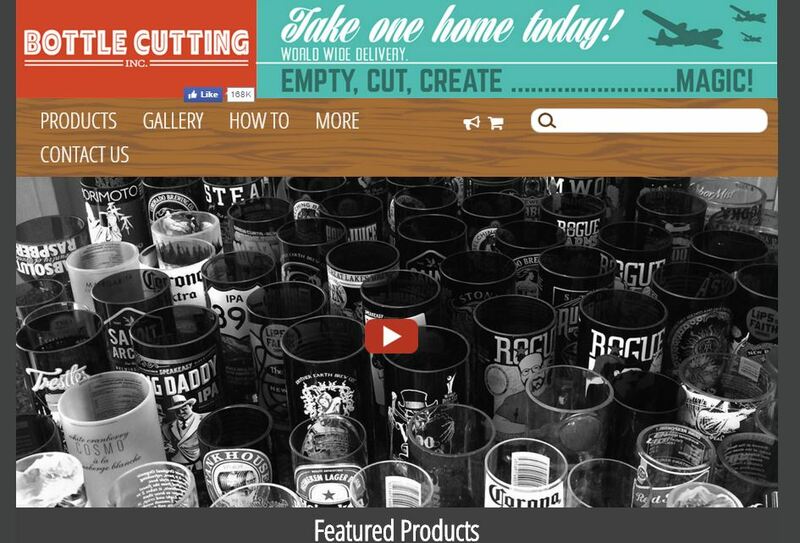 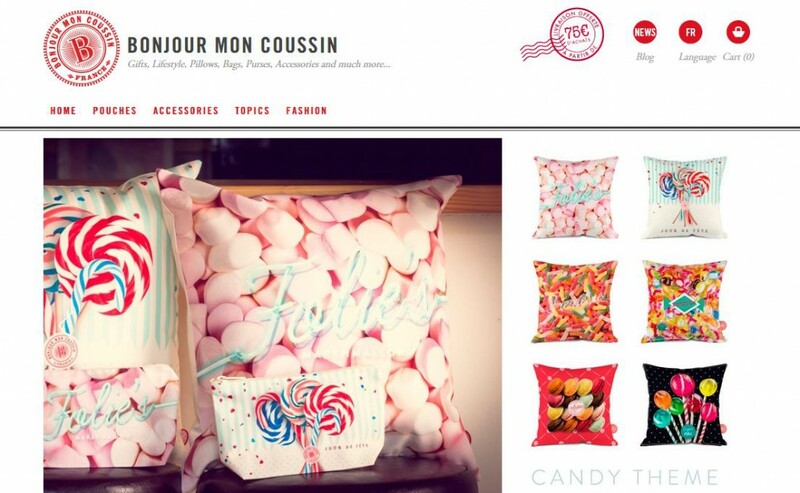 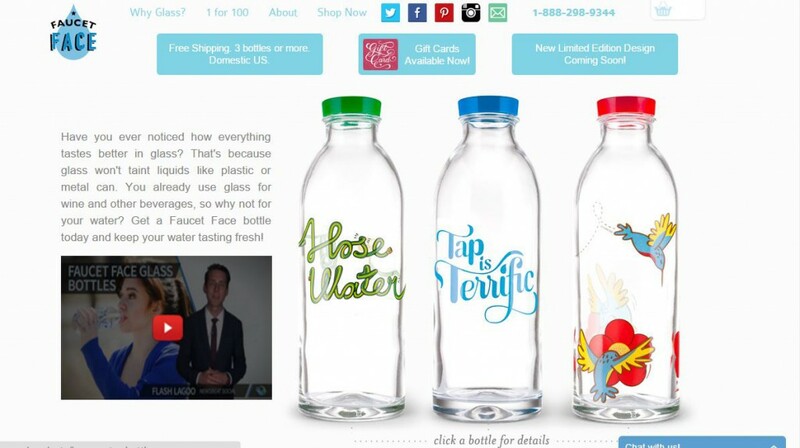 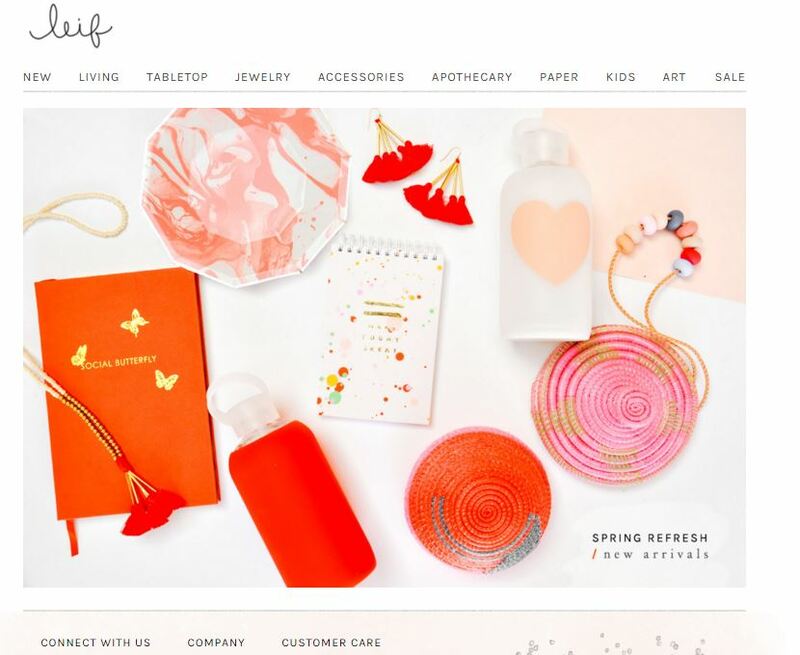 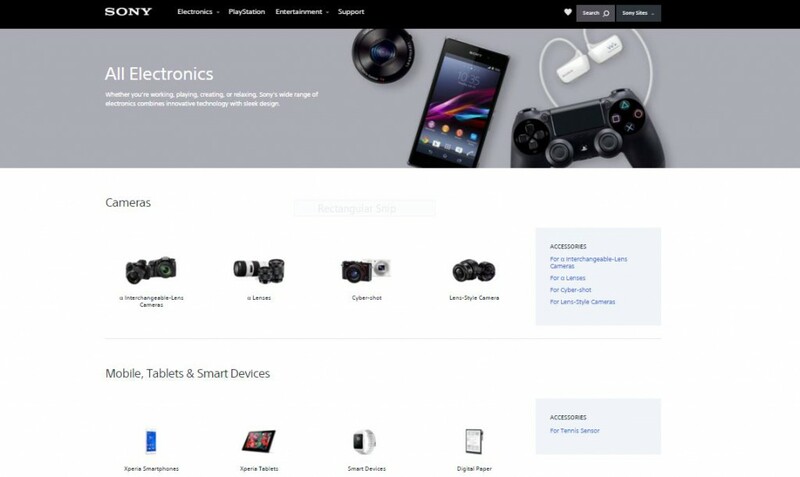 Here are 22 of our favorite eCommerce designs, in no particular order.